Fashion trends are all well and good, but what you really want is a classic in your wardrobe. That one item you can go back to again and again and know you will feel and look amazing – your trusty pair of shoes or boots! 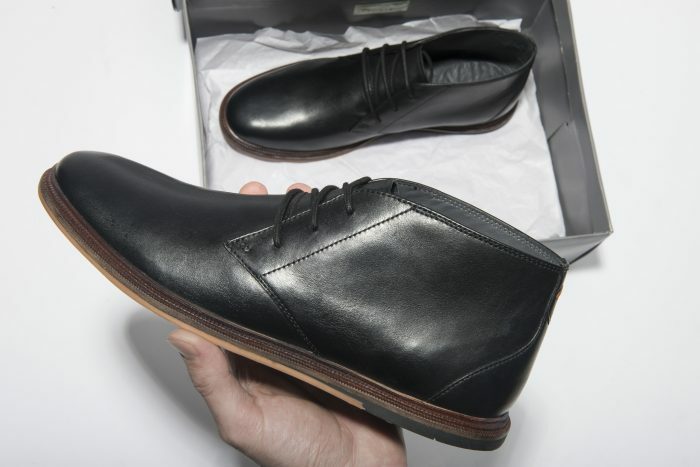 The options are endless when you have a great pair of formal shoes or classic boots. They are both so versatile that it is worth investing in a pair that will last you years especially when life throws last minute plans at you! Enter Frank Wright. 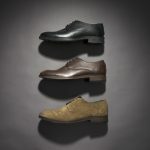 We have some of the best shoes that will be great for any occasion – pub drinks, weddings, date nights and work events. You always need a pair to rely on, and we got just the styles for you. 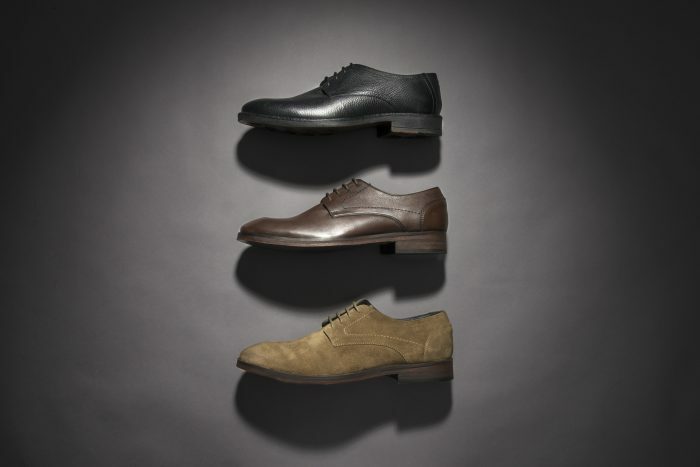 The Frank Wright Derby shoe is available in leather and suede and in classic colours like dark brown, black and sand. This shoe can be your go to 9-5 work shoe, but also work well as a wedding essential as they go with every colour of suit you could imagine! Take a look at our collection and invest in a classic. 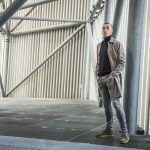 Chelsea boots, Chukka boots the 2 staples of every man’s boot collection. 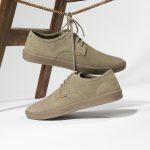 They can be worn with jeans or with trousers and come in leather and suede, they really are a true classic. 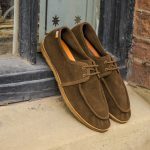 Frank Wright take the tradition of these styles and add small details to the soles or the lining to ensure your not just getting style, you’re getting comfort too. 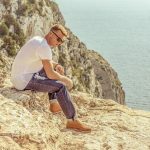 Check out our collection of boots online now.